Have you once already realized that your teenage years lie decades in the past? 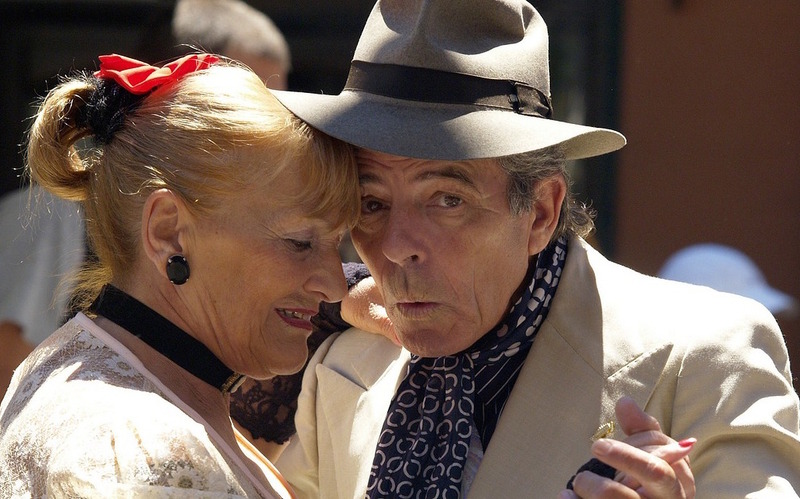 Do you therefore think that flirting at your age is bad manners? If that's the case: forget about that thought once and for all! Flirting is fun, healthy and shouldn't be limited to a certain age group because you only live once.